Eeeeek! Welcome back to HMFMC! Hope you're enjoying some summer outdoor fun time with your loved ones. We are happy you are here today because you're just in time for a brand new challenge. But first, we must thank those of you who participated in our last Challenge #HMFMC198, that was a wonderful sketch. Your creative and fantastic Sketch takes were creative and so FUN. 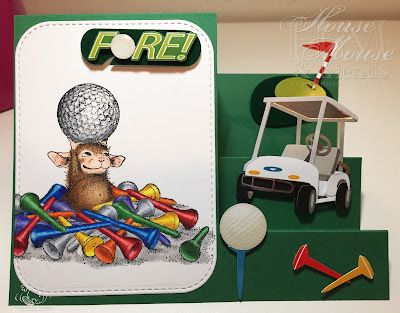 Our sweet Teamie Lori, hosted and has chosen your Lucky Winners and Top 3! Winner will get a $15 surprise package of embellishments of Judy's choice. WOW! That's 2 Great Prizes, and that means 2 chances for YOU to win, so be sure to enter a project and play along. Thank you Teamies for such stunning contributions. Create a project following the THEME, or, enter with an "Anything Goes" project. 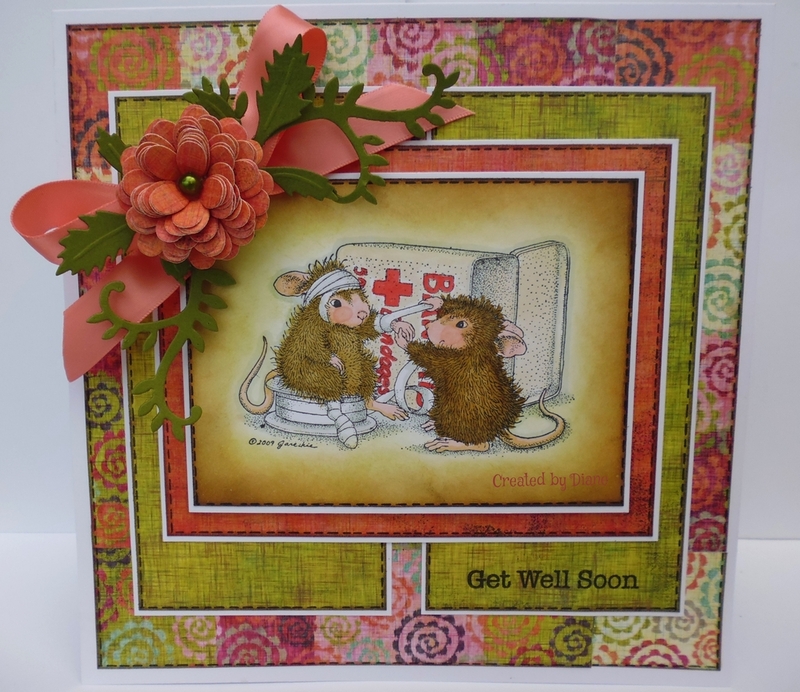 Feature House-Mouse Designs® Stamps, CD collections and/or Decoupage. Reference our Challenge and CODE HMFMC199, Linking your project back here and adding the name of your Country after your entry name. You may enter as often as you'd like, but your projects MUST BE NEW creations. Please submit your entries by Midnight EST, Saturday August 1st, 2015. 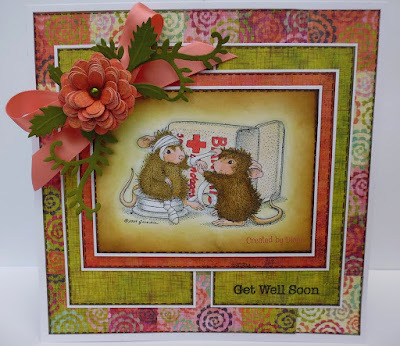 Thank you for joining the great House-Mouse Fun this week! 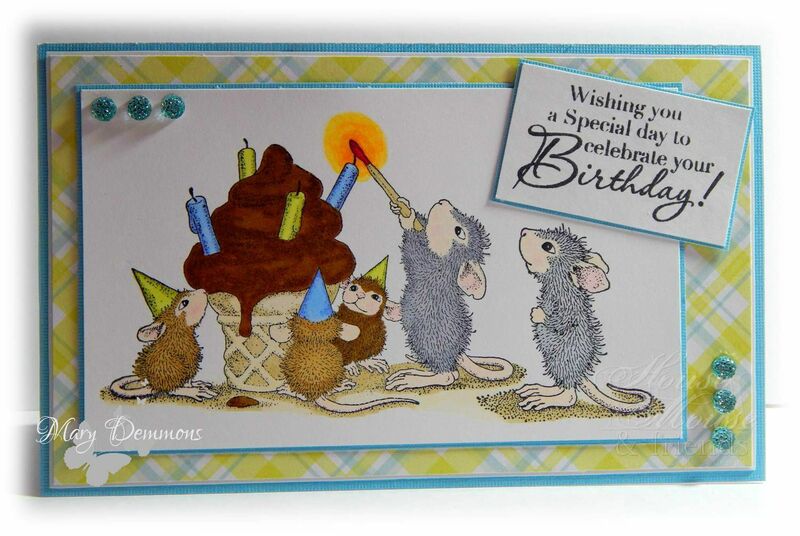 We cant wait to see your entries featuring *House Mouse and a Friend*! Thank you Karin! You're so sweet and supportive. Sorry the post was a little late today. The Team is excited about this challenge. 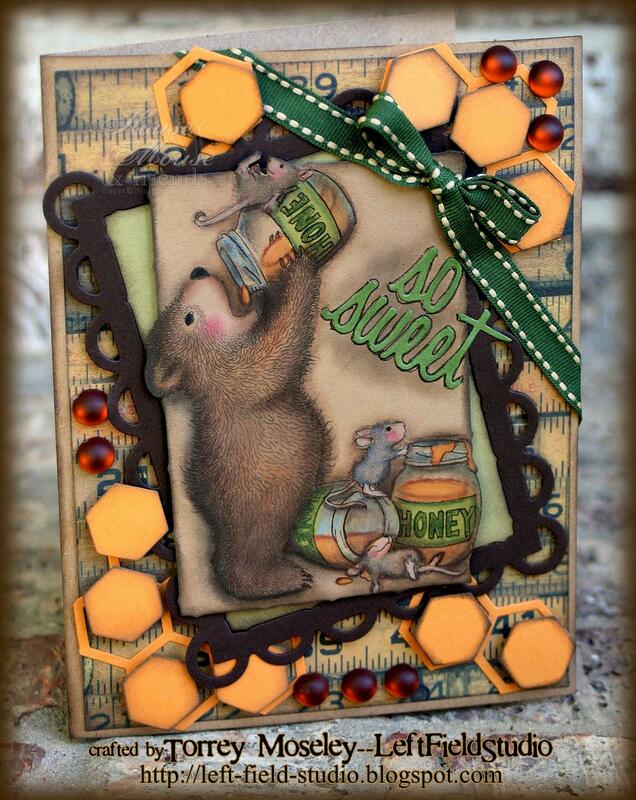 Fabulous DT inspiration and another great theme. 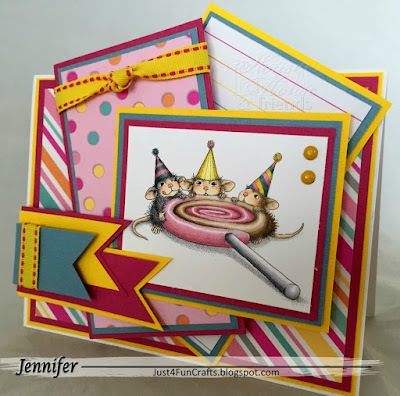 Such a fun challenge I LOVE love all the dt cards they are all so beautiful!